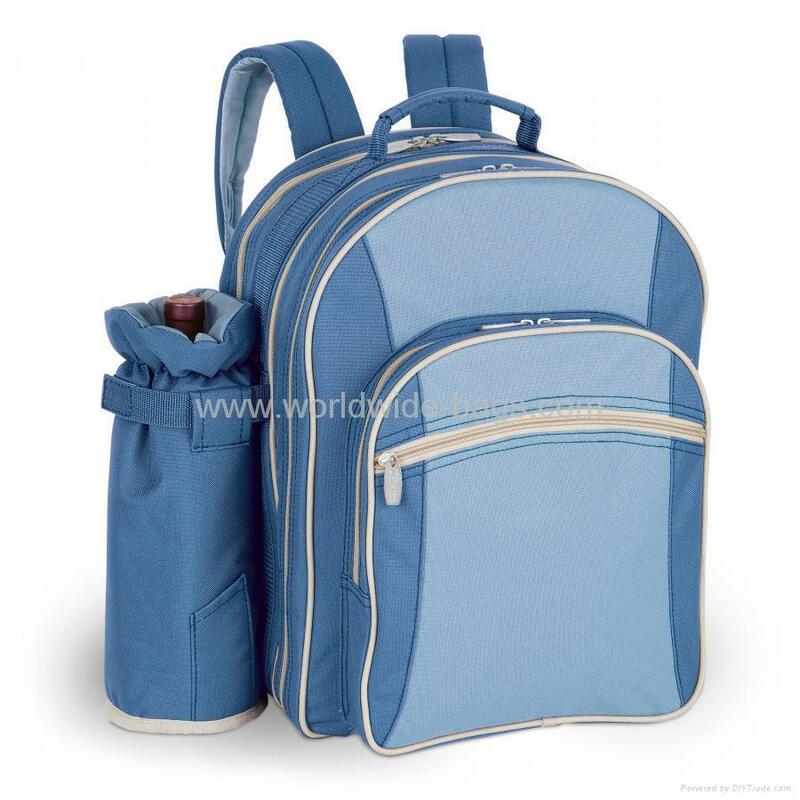 Insulated picnic backpack with detachable wine duffel and deluxe service for 4. 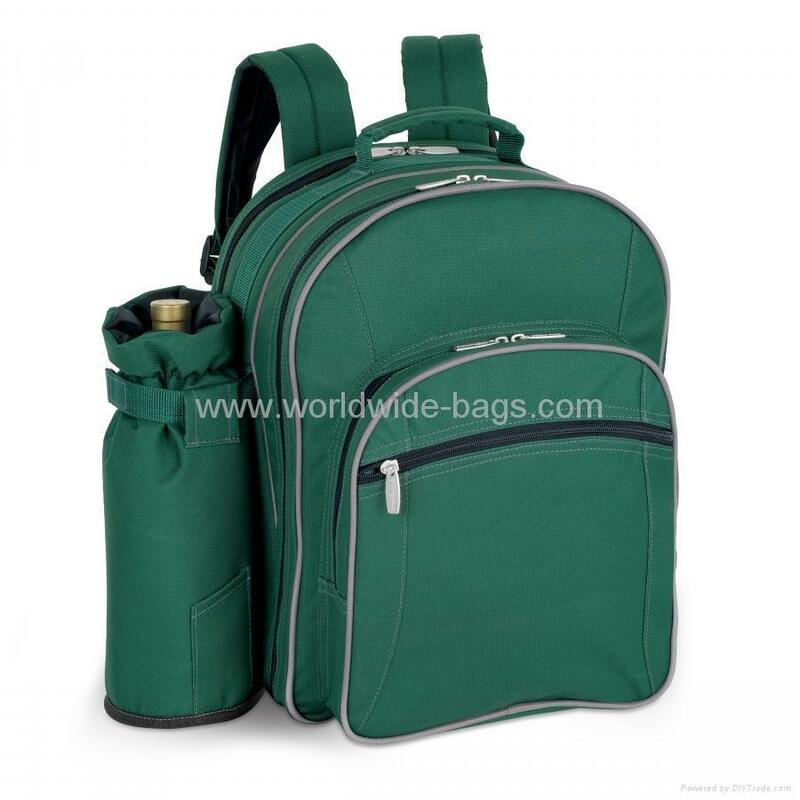 This insulated picnic backpack is perfect for the adventurous picnicker. This backpack is lightweight, compact, and very practical. 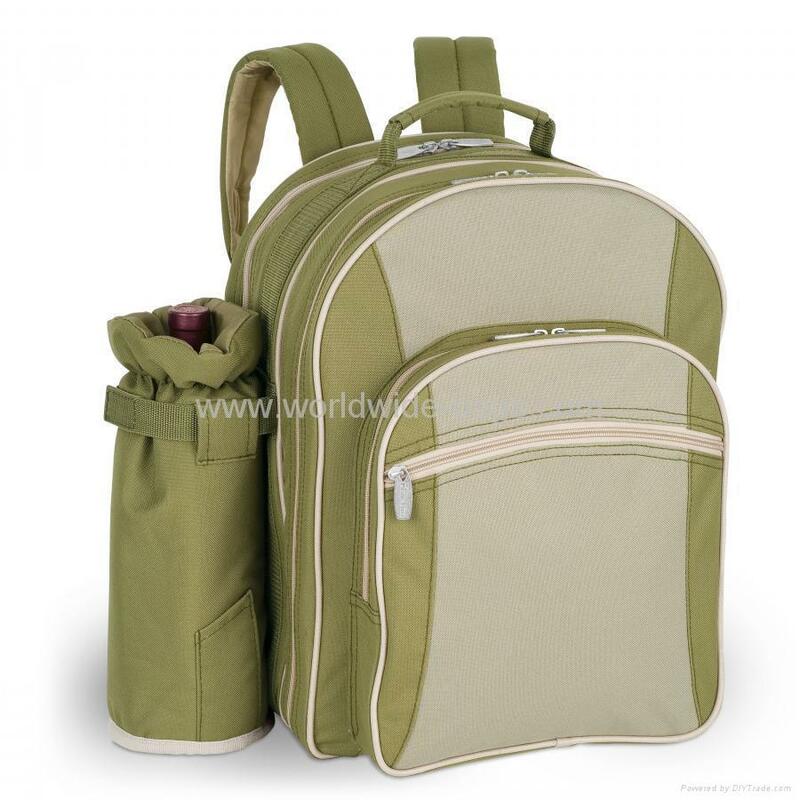 It is outfitted with a detachable, insulated wine duffel and all the amenities needed for a picnic for four. 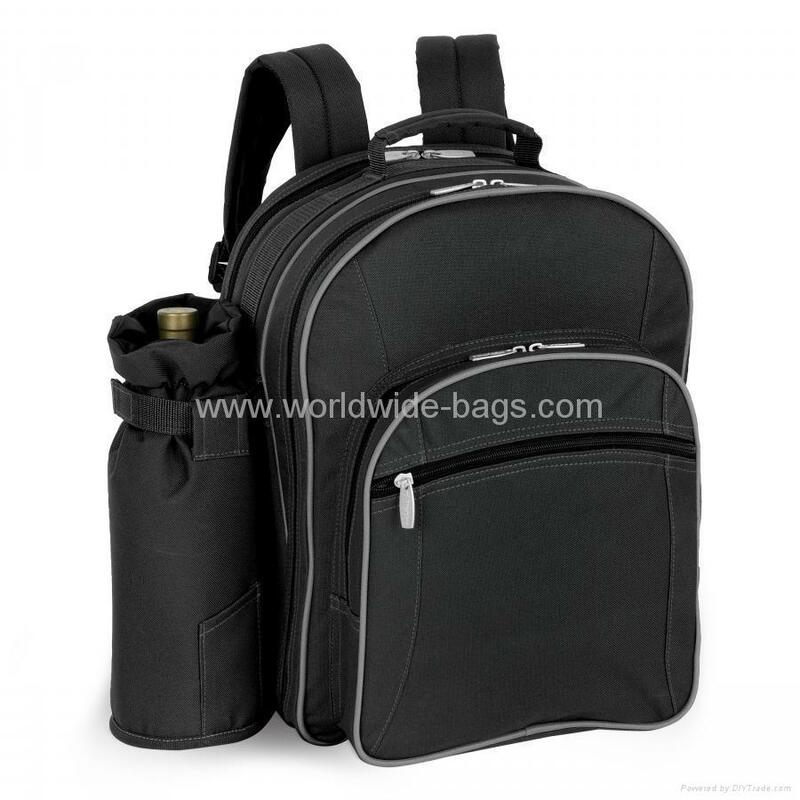 The backpack features pockets/compartments for all of its accessories. The large food compartment, featuring state-of-the-art Thermo-Guard insulation, will help keep your picnic hot/cold for hours. 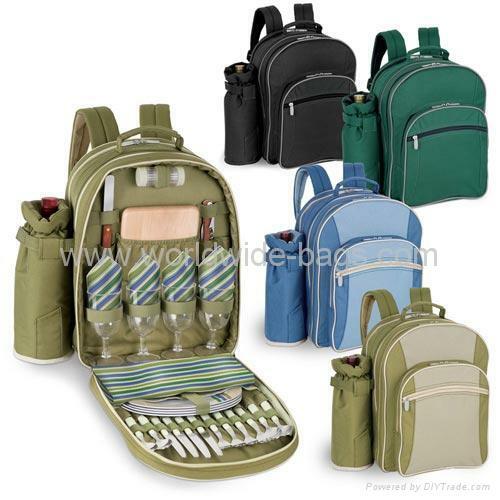 Great for picnics, hikes, concerts, and sporting events. Just pack it up and go! 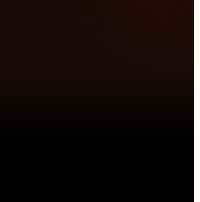 Size: 11 3/4x6 3/4x16 1/2"